Glamping became particularly popular for tourists seeking the luxuries of hotel accommodation mixed with the adventure of camping. And that is exactly what Fathala has to offer. 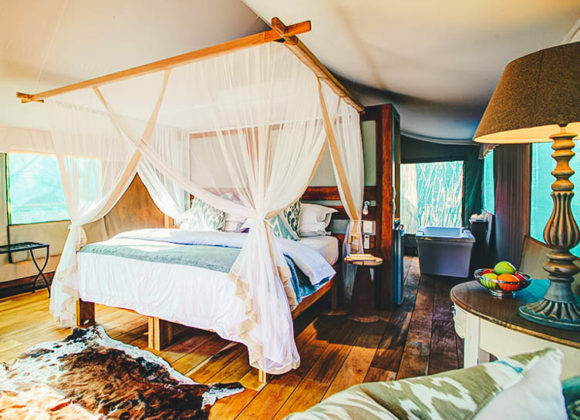 Situated in the Delta du Saloum National Park, this open air Lodge offers 20 Luxury Tented Suites, restaurant and bar, as well as a sundeck and swimming pool. The locally sourced food, makes all meals fresh and flavoursome. The lodge looks out on a watering hole where animals come to drink every night. Our favourite guest at the lodge is our White Rhino, who enjoys a bath at the waterhole and a quick photo session from guests. Our Baobab Bar offers local beer, South African wine and classic cocktails, that can be enjoyed at the fire pits / bomas or lounge. Air-conditioned and simply decorated these tents are meant for relaxation. Queen size beds with draping mosquito nets, en-suite bathroom with a free-standing bath and our claim to fame- the outdoor showers. Sleeping in these tents makes you more aware of the sights, sounds and scents of the bush. 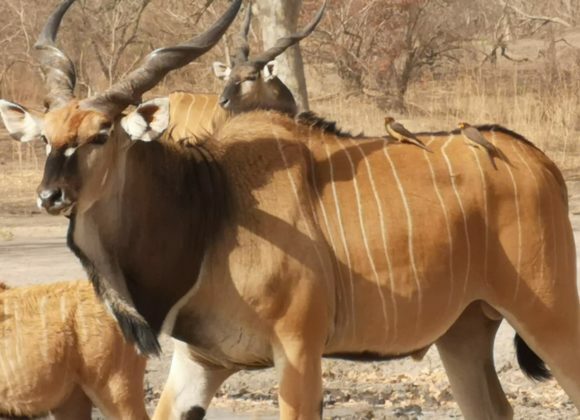 In between our activities on offer, you can relax and make full use of Fathala Lodge facilities. Take a dip in the tranquil swimming pool, or soak in the sun on the deck. Spend some time in the Bar/Lounge area and enjoy a refreshing drink, or have a quick bite to eat at the restaurant. You can even do some spotting of the rich birdlife Senegal has to offer! 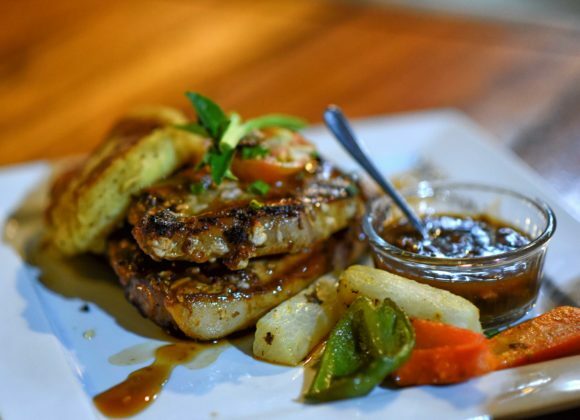 Fathala lodge has plenty of activities on offer to keep you busy. 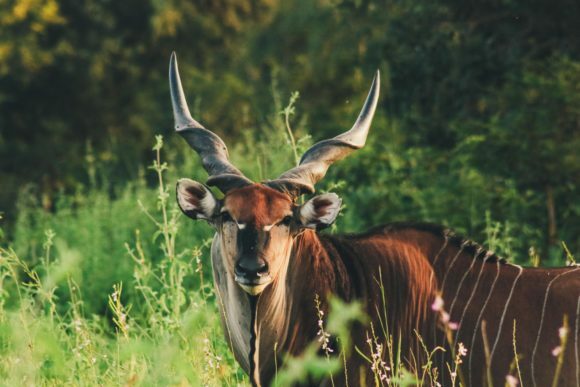 The Sunrise or Sunset Game Drives are best for seeing the wildlife in the reserve. Or take a walk with the king of the jungle on our Lion Encounter. See the smaller wildlife and birds on foot with our Bush Walk. 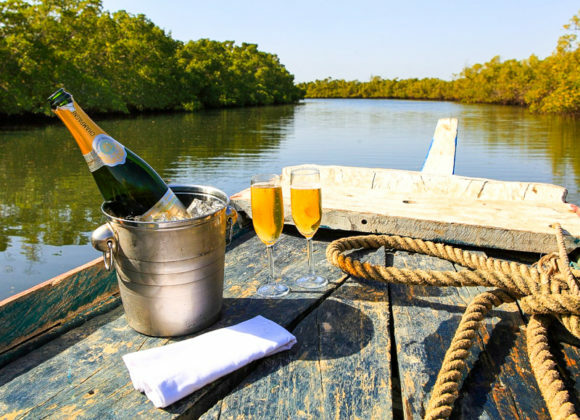 Or a romantic boat trip on the Mangroves with our Sundowner Trips. The choice is yours! 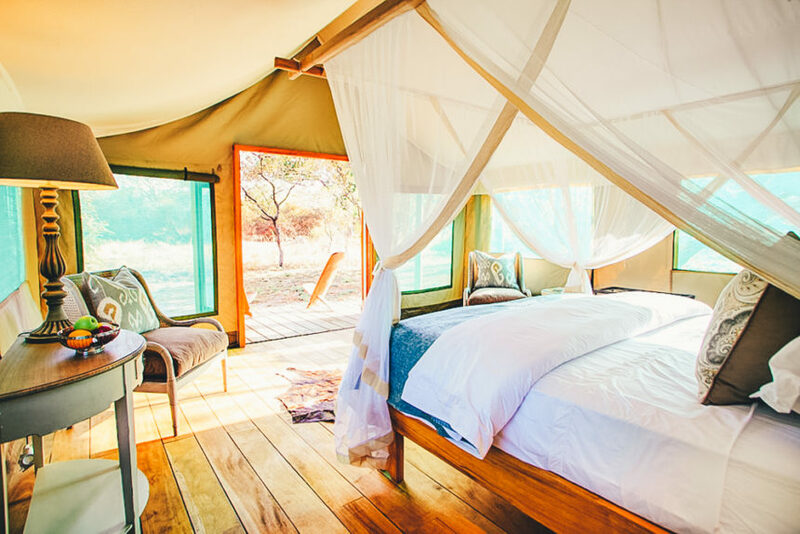 Glamping is fast becoming one of the most popular romantic getaways, and here at Fathala we strive to make it an experience you will never forget.